UNICEF is working towards a better tomorrow for the children since last 70 years. Actually this was the only aim behind World’s first organization dedicated to children – UNICEF. It was established on December 11, 1946, to help children in need after World War II. Back then, health and food were major concerns. The condition is not too good till now, even after 70 years of establishment of UNICEF. But, UNICEF is a hope for every child. Around the world, UNICEF responds when emergencies arise in war-torn countries, the aftermath of natural disasters and disease outbreaks. Ludwik Rajchman, a Polish bacteriologist, is regarded as the founder of UNICEF and was its first chairman from 1946 to 1950. 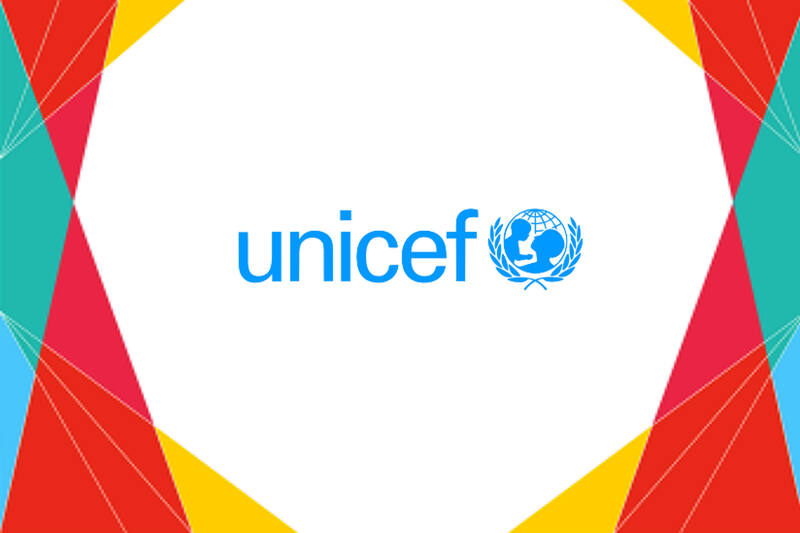 In 1953, UNICEF became a permanent part of the United Nations System. Next 12 Dec : How Delhi became Capital of India ?